When was New Orleans founded? Our city was founded May 7, 1718 by the French. It’s named after Philippe d’Orleans, a member of the French royal family and a Duke. What is the drinking age in New Orleans? 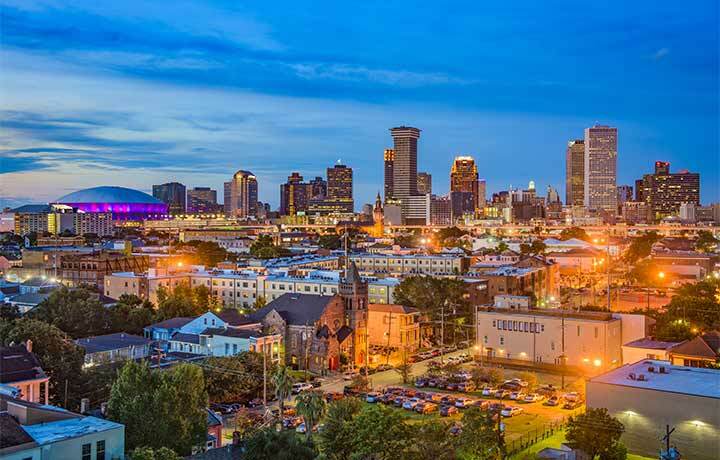 The drinking age in the city of New Orleans is 21 at all times of year. What is and Why is Mardi Gras celebrated in New Orleans? 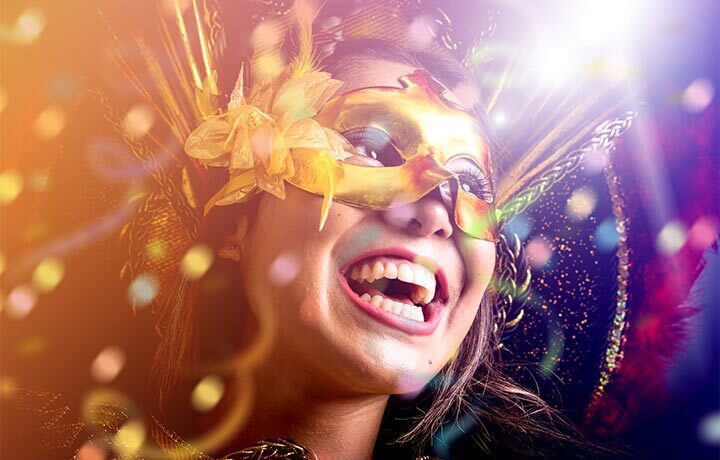 Mardi Gras dates back thousands of years to pagan celebrations of spring and fertility. When Christianity arrived in Rome, religious leaders decided to incorporate the popular tradition into the new faith, so the excess and debauchery of the Carnival season became a prelude to Lent, the 40 days of penance between Ash Wednesday and Easter. 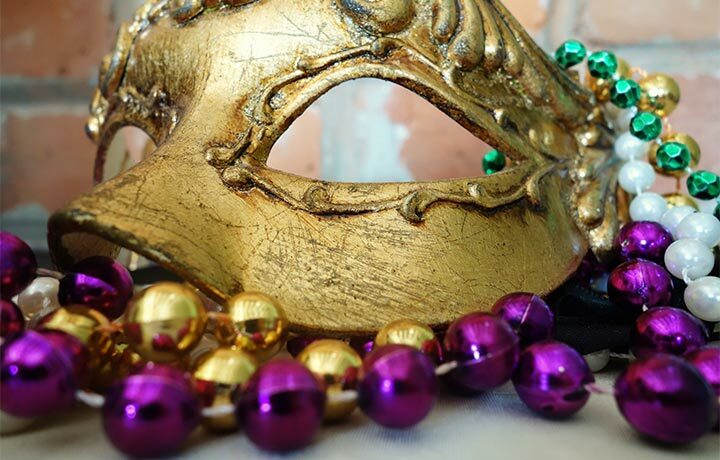 Mardi Gras marks the final day of feasting and revelry before the fasting, prayer and moderation of Lent. Mardi Gras is all about overindulging. The first Carnival season was brought to New World via the French. Many historians belive the first American Mardi Gras was on March 3, 1699, when French explorers Bienville and Iberville landed in Louisiana. In 1827 a group of students in colorful costumes danced through the streets this is concidered the first recorded New Orleans Carnival parade. 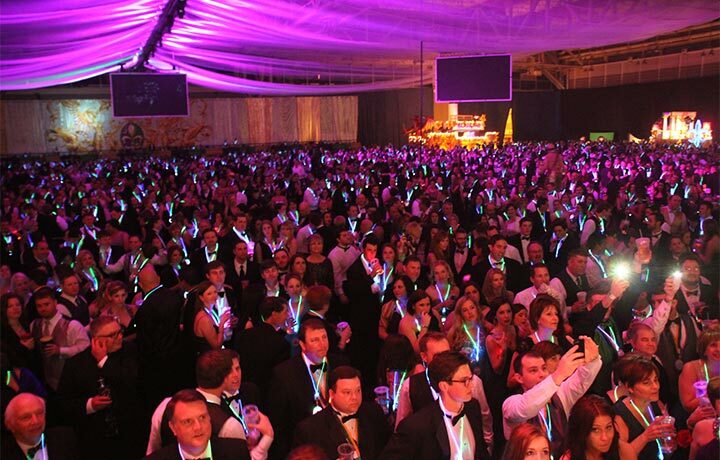 Today, the early weeks of Carnival bring many black tie and costumed themed balls. These balls are usually invitation-only, celebrate the new royalty for each krewe, or private club. The final two weeks leading up to Mardi Gras, are overflowing with street parades featuring bands, marching groups and large floats packed with costumed riders throwing beads and other trinkets to the masses in the streets. French for Fat Monday. From 1874 to 1917, the day before Mardi Gras was celebrated by the arrival of Rex aboard a steamboat. The custom was revived in 1987, and Lundi Gras now includes Carnival activities staged by Zulu and Rex. 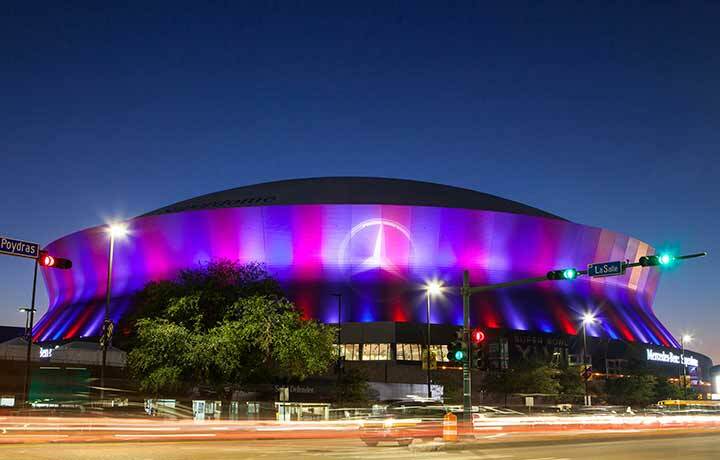 Naphtha-fueled torches, traditionally carried by white-robed black men; in the past century, flambeaux provided the only source of nighttime parade illumination. They still parade today with some of the larger krewes, although torches are not used to light up the floats. What is the Bouef Gras? What are the Mardi Gras Indians? Mardi Gras Indian tribes are among the most fascinating and mysterious of New Orleans’ cultural phenomena. The origins of the Mardi Gras Indians are not entirely clear, but Chief Becate of the Creole Wild West tribe is considered the originator for masking as an Indian during a Mardi Gras in the 1880s. Scholars also credit the Native Americans who came to perform in New Orleans with the Buffalo Bill Wild West Show in 1884 for giving locals inspiration. Others believe that a connection between blacks and Native Americans was forged when New Orleans escaped slaves found asylum with Louisiana tribes. Indeed, Chief Becate is thought to have been part Native American. The Mardi Gras Indians take costuming more seriously than anyone else during Mardi Gras. Their unforgettable and fantastic hand-sewncostumes are creations of intricate beadwork and artistic imagery which rank among the nation’s best folk art. Worn just once, the costumes take an entire year to create, with hundreds of thousands of beads, brightly dyed ostrich plumes, sequins, velvet and rhinestones sewn on by hand – some weighing as much as 150 pounds! Music, typically chanting with tambourines and other handheld percussion, plays a central role in the Mardi Gras Indian spectacle, but the members of a few tribes—the Wild Magnolias and the Wild Tchoupitoulas in particular—have released critically acclaimed recordings and many times perform professionally with a full band. There are more than 50 Indian tribes in the city and each march to the beat of their own drummer, literally. With a formal hierarchy of chiefs, spy boys, flag boys, big chiefs, wild men and other unique monikers, the Indians grace the streets of New Orleans’ neighborhoods in friendly competition over which chief is the “prettiest.” With boastful singing and threatening dances and gestures, on Mardi Gras Day the tribes go out seeking other tribes to do “battle” with. In earlier days, a meeting of tribes often turned violent, and few others would dare to be present. Now, plenty of spectators come out to watch Indian tribes who compete by costume and song one-upmanship. Indians are organized into roughly three dozen tribes with names like the Golden Eagles, the Flaming Arrows, the Yellow Pocahontas, and the Bayou Renegades. Most parades are family-friendly. 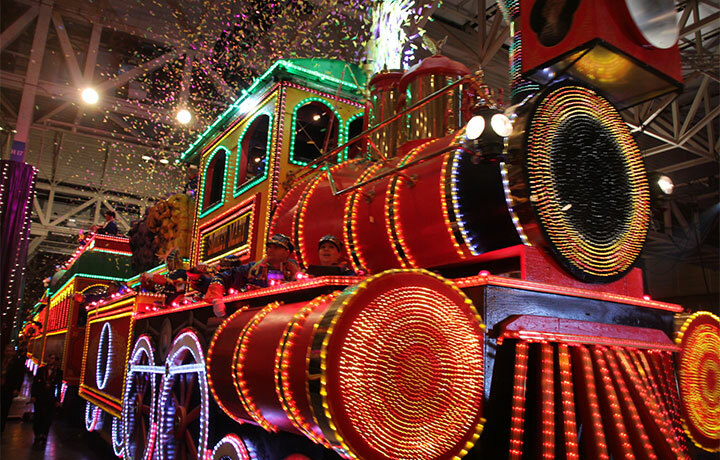 In fact, the Uptown New Orleans, Metairie and North Shore parades are packed with families that build their whole days around the Carnival parade schedule. Although crowds can get tight and there is the occasional bad egg, much of the boozy crowds stick to Bourbon Street, which is home to the huge drag queen contest, where costumes are elaborate, and often fairly raunchy. And contrary to the beliefs of many Mardi Gras novices, women aren’t likely to bare all in family-friendly areas. What is the history of King Cake? The “king cake” takes its name from the biblical kings. In Western Christian liturgical tradition, the Solemnity of Epiphany—commemorated on January 6—celebrates the visit of the Magi to the Christ Child. The Eve of Epiphany (the night of January 5) is popularly known as Twelfth Night (the Twelve Days of Christmas are counted from Christmas Eve until this night). The season for king cake extends from the end of the Twelve Days of Christmas (Twelfth Night and Epiphany Day), up until the end of Shrovetide: Mardi Gras, “Fat Tuesday,” or Shrove Tuesday; the day before the start of Lent. Some organizations or groups of friends may have “king cake parties” every week through the Carnival season. In Portugal and France, whoever gets the King cake trinket is expected to buy the next cake for these get-togethers. Starting on Epiphany on January 6, residents begin holding parties especially dedicated to King Cake. King Cake parties bring families and community members together to celebrate the season of Mardi Gras, with its krewe parades and festivals. King Cake is so symbolic of the Mardi Gras celebration for residents it is believed that consuming King Cake outside of the Carnival season will result in rain on Mardi Gras day. The dessert’s “search for the baby,” the small figurine located inside the cake, is a fun way for residents of New Orleans to celebrate their Christian faith. The dessert’s significance to the city was evident in the first Mardi Gras season (2006) after Hurricane Katrina: thousands of King Cake orders flooded bakeries both inside and outside of Louisiana as displaced New Orleanians craved connection with tradition and wanted to share their Carnival culture. Some sports teams around the area have also infused the tradition of the king cake baby into their teams. The Miami Marlins AAA minor league baseball affiliate, formerly known as the New Orleans Zephyrs, changed their name to the New Orleans Baby Cakes, starting in the 2017 season. The New Orleans Pelicans introduced the King Cake Baby as a second mascot during games around Mardi Gras, to accompany their main mascot, Pelican Pierre. The king cake of the Louisiana tradition comes in a number of styles. The most simple, said to be the most traditional, is a ring of twisted cinnamon roll-style dough. 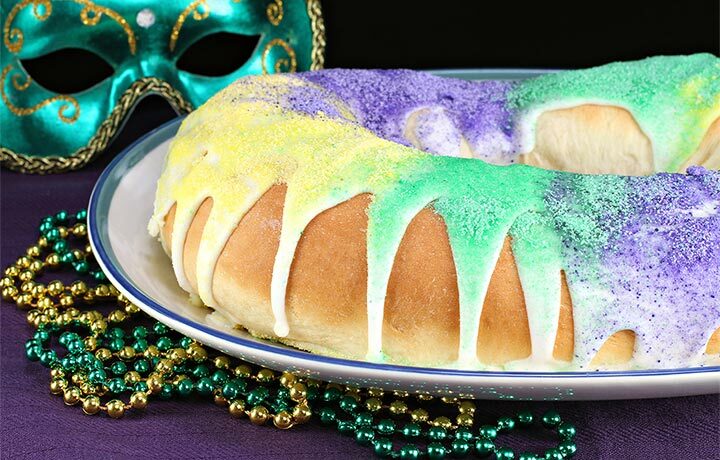 It may be topped with icing or sugar, which may be colored to show the traditional Mardi Gras colors of green, yellow, and purple. King cakes may also be filled with additional foodstuffs, the most common being cream cheese, praline, cinnamon, or strawberry. A so-called “Zulu King Cake” has chocolate icing with a coconut filling, because the Krewe of Zulu parade’s most celebrated throw is a coconut. Some bakers now offer king cakes for other holidays that immediately surround the Mardi Gras season, such as king cakes with green and red icing for Christmas, cakes with pink and red icing for Valentine’s Day, and cakes with green and white icing for St. Patrick’s Day. Others have gone a step further and produce specialty king cakes from the beginning of football season for Louisiana State University and New Orleans Saints tailgate parties, then for Halloween, then Thanksgiving—and do not cease until after Mardi Gras season, when they produce an Easter holiday king cake. In the Southern culture, whoever finds the trinket must provide the next king cake or host the next Mardi Gras party. Traditionally, a small plastic or porcelain baby is hidden in the king cake. Originally, the baby was placed in the cake to symbolize baby Jesus. Fava beans were also used to represent Jesus. Today, the baby symbolizes luck and prosperity to whoever finds it in his/her slice of cake. That person is also responsible for purchasing next year’s cake, or for throwing the next Mardi Gras party. In some traditions, the finder of the baby is designated “king” or “queen” for the evening. As beans and porcelain figures became replaced with plastic babies, many bakers have recently been placing the baby outside of the cake, and leaving the hiding to the customer. This is also because there is a potential of customers choking on or swallowing the baby, and bakers want to stay clear of this liability. The cake traditionally celebrating Epiphany in France and Quebec is sold in most bakeries during the month of January. Three versions exist: in northern France, Quebec, and Belgium the cake called galette des rois in French or Koningentaart in Flemish/Dutch (which can be either circular or rectangular) consists of flaky puff pastry layers with a dense center of frangipane or apple. In the west of France a sablé galette is made, a form of sweetcrust pastry. In southern France—Occitania, Roussillon, Provence, Catalan where it is called tortell—the cake called gâteau des rois or royaume, is a torus-shaped brioche with candied fruits and sugar, similar in its shape and colors to a crown. This later version is also common to Spain and very similar to New-Orleans king cake. Tradition holds that the cake is “to draw the kings” to the Epiphany. A figurine, la fève, which can represent anything from a car to a cartoon character, is hidden in the cake and the person who finds the trinket in his or her slice becomes king for the day and will have to offer the next cake. Originally, la fève was literally a broad bean (fève), but it was replaced in 1870 by a variety of figurines out of porcelain or—more recently—plastic. These figurines have become popular collectibles and can often be bought separately. Individual bakeries may offer a specialized line of fèves depicting diverse themes from great works of art to classic movie stars and popular cartoon characters. The cakes are usually sold in special bags, some of which can be used to heat the cake in a microwave without ruining the crispness of the cake. A paper crown is included with the cake to crown the “king” who finds the fève in their piece of cake. To ensure a random distribution of the cake shares, it is traditional for the youngest person to place him- or herself under the table and name the recipient of the share which is indicated by the person in charge of the service. Formerly, the cake was divided into as many shares as there were guests, plus one. The latter, called “the share of God,” “share of the Virgin Mary,” or “share of the poor” was intended for the first poor person to arrive at the home. What is the weather usually like during Mardi Gras? What should I pack? The weather during Mardi Gras can vary from very cold to very warm, almost hot. Sometimes it will change from one extreme to the other during the same day. It’s a good idea to layer your clothes since a chilly morning may turn into a warm afternoon. Who are the three “super krewes”? 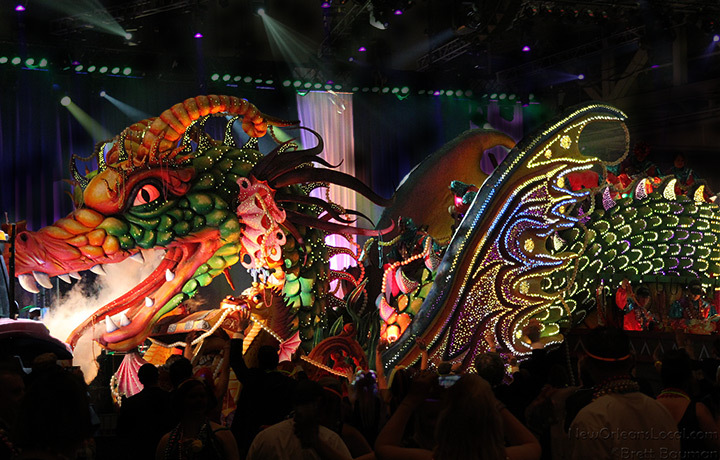 Even though every parade is unique, Orpheus, Bacchus, and Endymion feature the most intricate, massive, and extravagant floats. 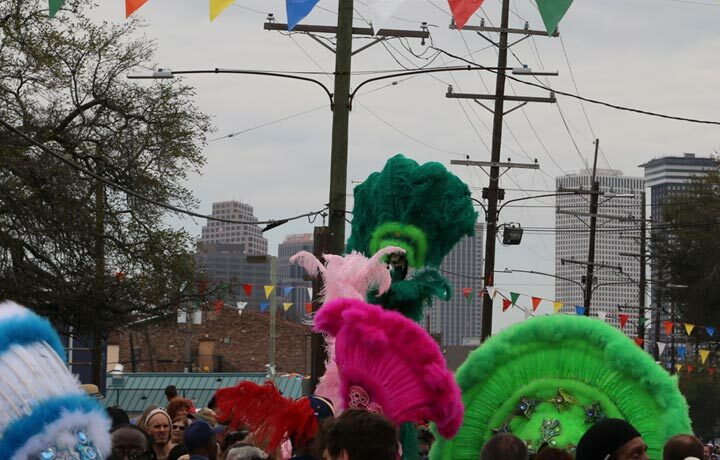 When does Mardi Gras start and end? The Carnival season actually begins on Jan. 6, which is King’s Day (Feast of the Epiphany). Fat Tuesday is never on the same day each year because Easter Sunday is never on the same Sunday each year. Fat Tuesday is always the day before Ash Wednesday.